If you are an avid golfer you will know that it is as much a mental game as it is a physical one. While your swing and driving ability will undoubtedly influence your game, your state of mind is the determining factor in your overall scoring ability. This is precisely why many golf experts say that 90% of golf is played in your head. If your mind is jumbled with incoherent thoughts and superfluous worries, chances are your scorecard will display more bogeys than it does birdies. 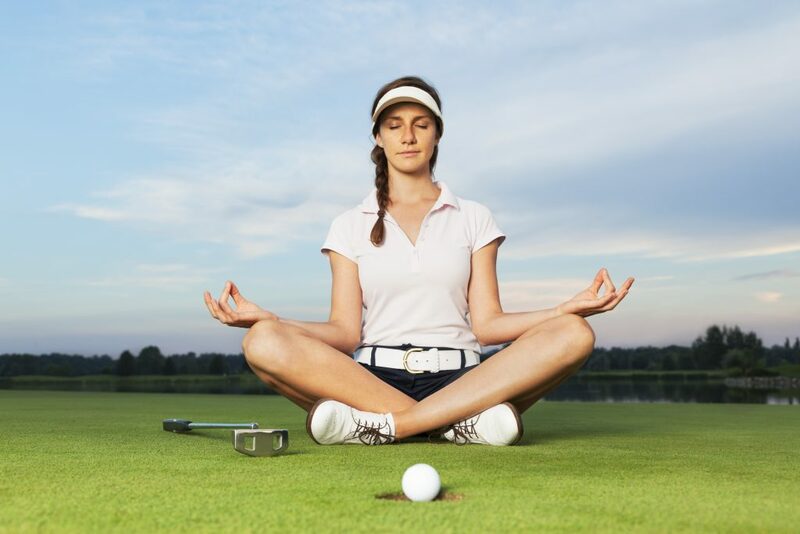 Luckily decluttering your mind and subsequently improving your game is not difficult once you make an effort to remain mindful. A few simple tips will help you focus on the task at hand better while ensuring that you drive and put like a pro. In the world of women’s golf, our minds are most often cluttered with a myriad of tips, suggestions, quick fixes and gear reviews. As seemingly helpful as all this information may be, it does detract from your concentration. 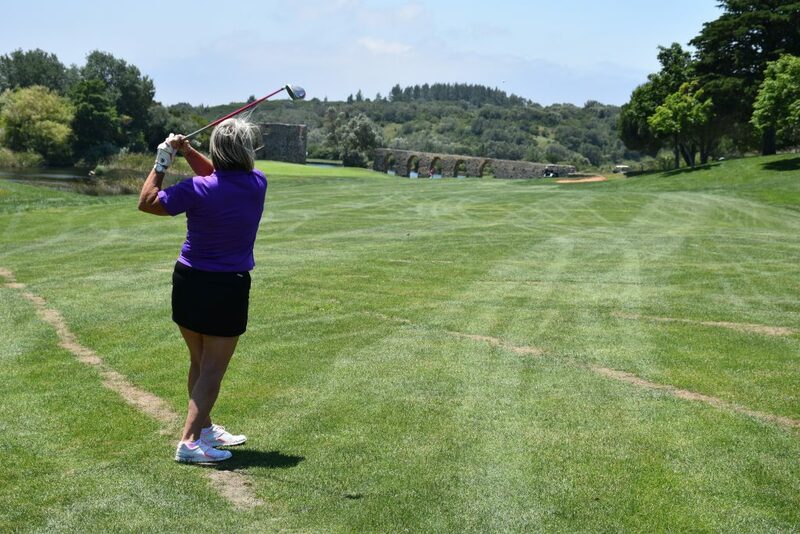 Over-analyzing the hole you playing, the club you are using, your stance and your swing will do nothing for your game, except weaken it significantly. Playing the game entirely from the analytical left-side of your brain will ruin your flow causing anxiety to set in when things don’t go exactly according to plan. The best way to address this brain clutter is to remain as present in the moment as possible. In a world that is becoming increasingly fast-paced and results-orientated, we are finding it hard to ‘remain in the moment’. It is a common occurrence in golf to either dwell on the holes you have already played or run miles ahead in your mind. If you are going to make any headway in the game, you need to stop cluttering your brain with thoughts about things you have got no or very little control over. The best thing you can do is to keep your brain clutter-free, instead choosing to concentrate on the various pieces of your next shot. Take a few deep breaths, aim your club, correct your stance, and swing. If you do find yourself getting lost in your thoughts again, look down at the club in your hands and bring yourself back to the present moment. Brain clutter can be of great detriment to all aspects of your life, not just your form on the golf course. By making a concerted effort to declutter your brain on a regular basis you will find yourself not only improving your handicap and but will also notice yourself becoming less scatter-brained with substantially-improved concentration abilities. Lucy Wyndham worked in local government for a big city, trying to integrate transport infrastructure with developing technology. A keen golfer, she’s now taken a step back to spend more time with her family and to write instead.